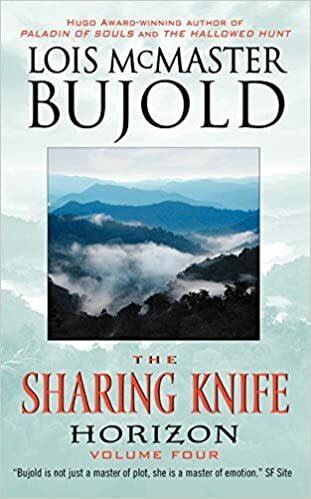 Last month, I received all four of Bujold's Sharing Knife books from EOS. Their original call for advanced readers was for book four in the series, Horizon, due out January 27, 2009. But they sweetened the offer by throwing in books one through three. I jumped on it, promising to review not just Horizon, but all four books. 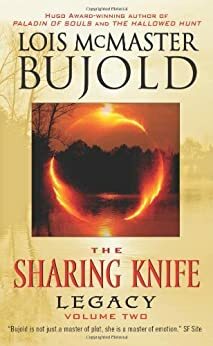 As promised, here is the third of those reviews. 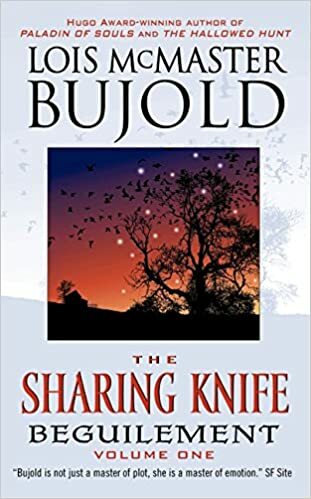 In summary, Bujold doesn't disappoint in once again delivering a folksy tale with plenty of interesting and intriguing characters and magic. In the end, though, Passage could have used an injection of something more. 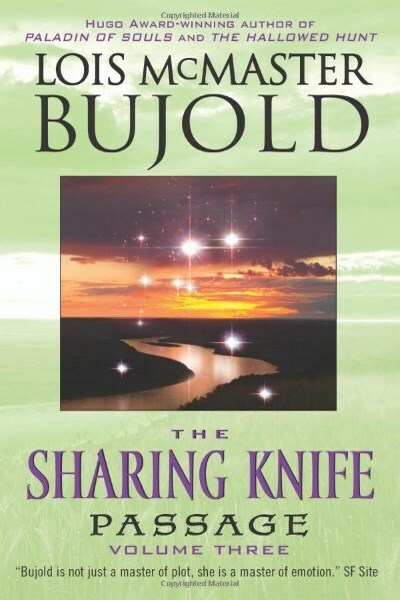 Regardless, I'm looking forward to the conclusion of Dag and Fawn's journey in book four, Horizon.